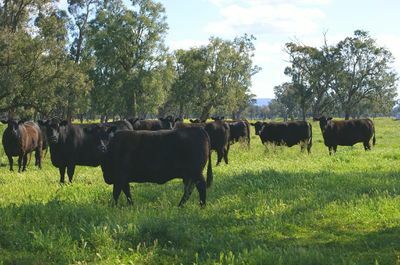 ‘Manaree’ is one of the districts premier pastoral holdings with a proven history of pasture growth and livestock production. 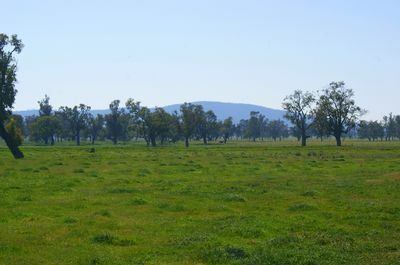 Conveniently located between Gunnedah and Tamworth, with Namoi River frontage, this magnificent property offers all year round fattening. 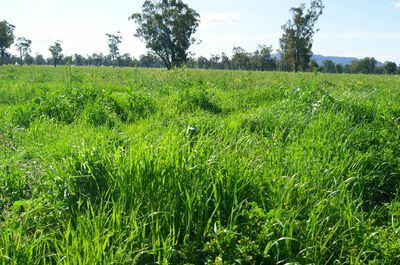 The rich alluvial soils and natural and improved pastures provide abundant feed with minimal inputs. 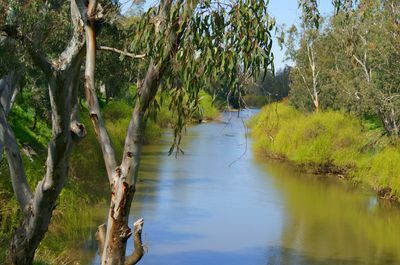 Flat alluvial river country to open farming and grazing. 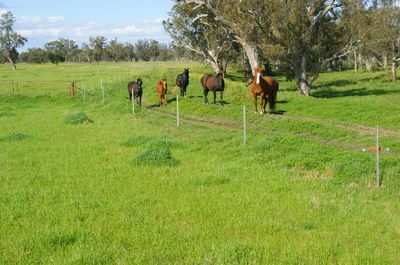 One of the features of the property is the established timber coverage with Apple, Yellow Box, Bimble Box and River Gums providing excellent shade and shelter. 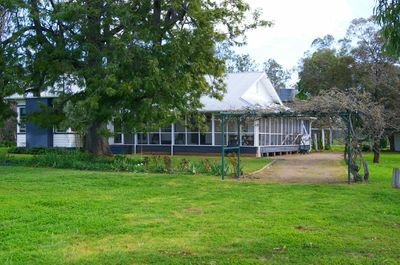 Primary school and Secondary school Gunnedah – bus at front gate. 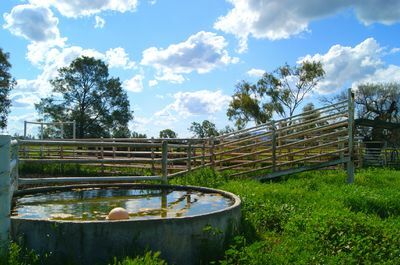 Outstanding stock and domestic water system delivered from seven fully equipped bores, including three electric, with secondary back up pumps and tanks then reticulated to large cement troughs. 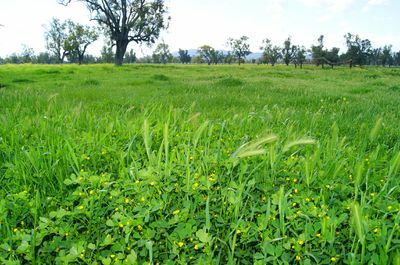 This gives the ability to treat the water in times of excessive clover growth reducing the bloat risk.The property benefits from a 20Ml Stock and domestic bore license which will be included in the sale of the property. 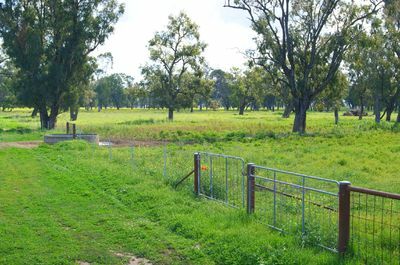 The property has a 506-megalitre Namoi River licence and 94 – megalitre ground water licence. 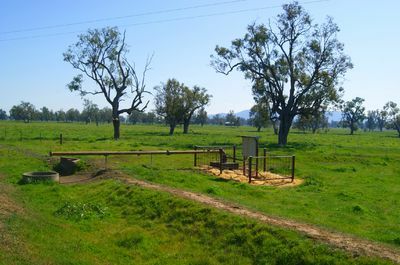 The electric river pump can supply 30 megalitres per day and the electric irrigation bore can pump 4 megalitres per day. 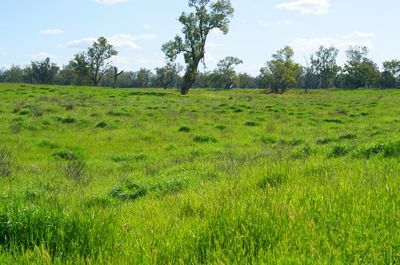 The property has an extensive network of channels and head ditches that are capable of flood irrigating approximately 800 acres. 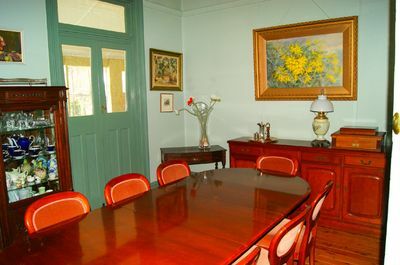 The property will be auctioned with 10 units of bore allocation attached, the balance of the licences will be auctioned separately after the sale of the property. 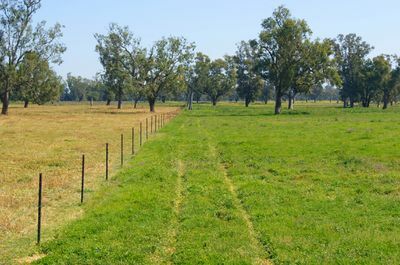 Almost all the fencing has been fully renewed with most fences electrified including all the boundary fencing. 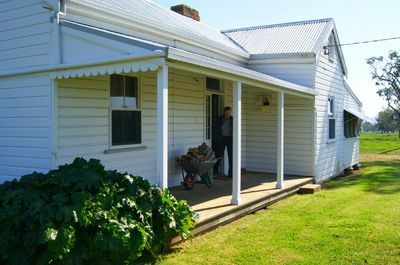 ‘Manaree’s typically Australian homestead, which overlooks the Namoi River, has been fully renovated yet retains many original features including open fireplace, cellar and large gauzed verandahs which capture the breeze from all directions. 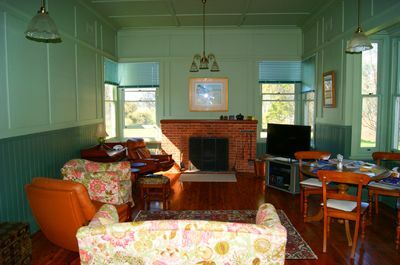 The home is fully air conditioned via reverse cycle air conditioning and is set in established gardens with tennis court and numerous fruit and shade trees. 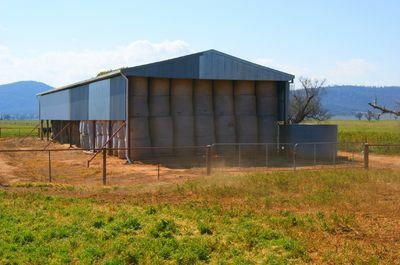 Other improvements include a cottage, large steel machinery shed, two large haysheds, storage sheds and irrigation infrastructure; all-steel cattle yards with covered crush, scales, and holding yards. 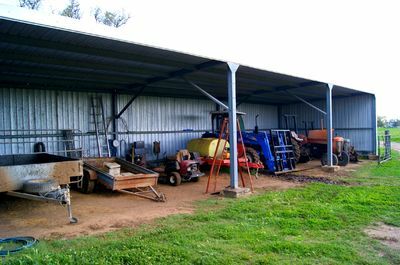 Laneway and wings provide easy access to the yards. 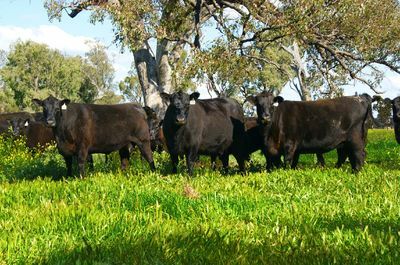 For the last 20 years ‘Manaree’ has been home to an outstanding commercial Angus herd – breeding and supplying bulls throughout the North West. 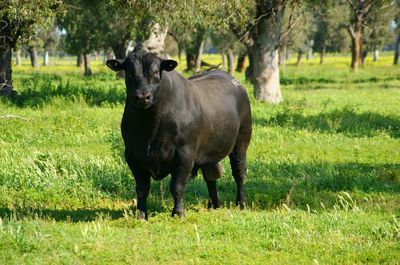 Whilst all care has been taken in compiling this screen from information given to us by the vendor, we as their agent give no warranty as to its accuracy, and intending purchasers should make their own enquiries to satisfy themselves.